For once, Riva Ridge shared the spotlight with his stablemate, Big Red, and in Paris, of all places. 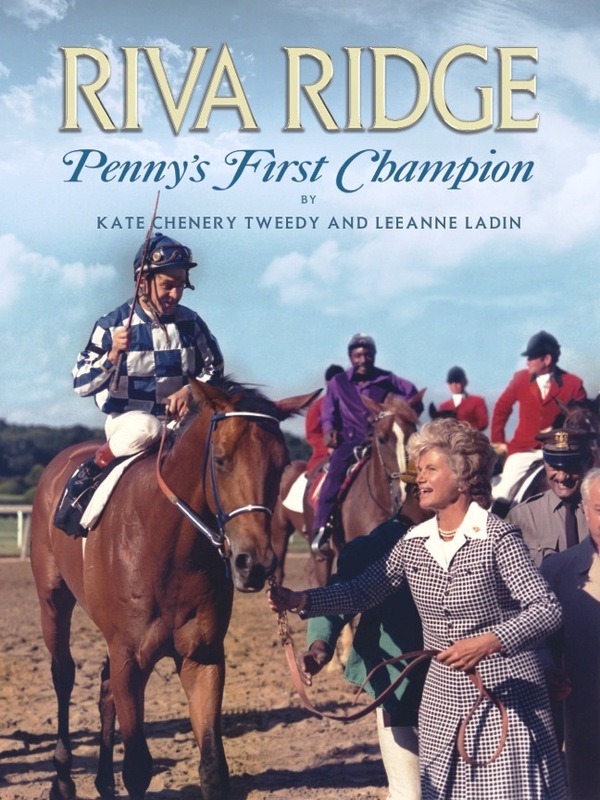 Paris, Kentucky, that is, where the annual Secretariat Festival took place and where our new book “Riva Ridge – Penny’s First Champion” made its “world debut” on September 29. At the Secretariat Festival, Penny autographed copies of our Riva book and “Secretariat’s Meadow,” along with lots of memorabilia, for over two hours. 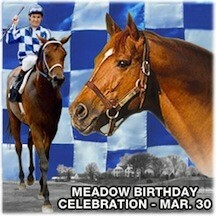 Also signing autographs for hundreds of delighted fans were Ron Turcotte, jockey, and Charlie Davis, exercise rider. 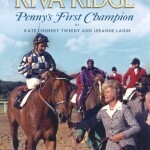 You can read more about Riva and order copies of “Riva Ridge – Penny’s First Champion” through our website at www.secretariatsmeadow.com. 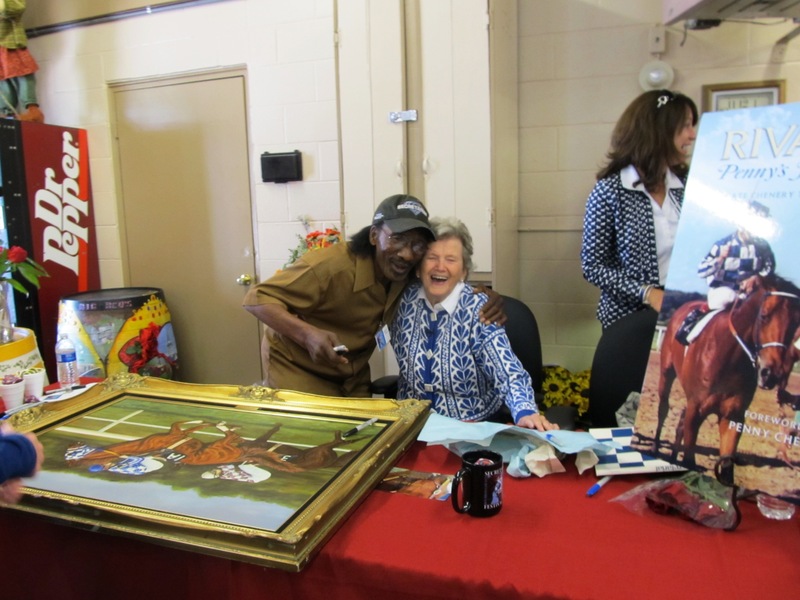 In the meantime, here is a great photo of Penny with Charlie Davis at the Secretariat Festival. And here is a photo of Penny with Ron Turcotte at the Thoroughbred Club dinner held in her honor on Sept. 30 at Keeneland. 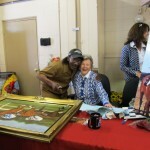 This entry was posted in Uncategorized and tagged Charlie Davis, Meadow Stable, Penny Chenery, Riva Ridge, Ron Turcotte, Secretariat, Secretariat Festival by admin. Bookmark the permalink.